You have GOT to see what's coming up at Scraps-n-Pieces! 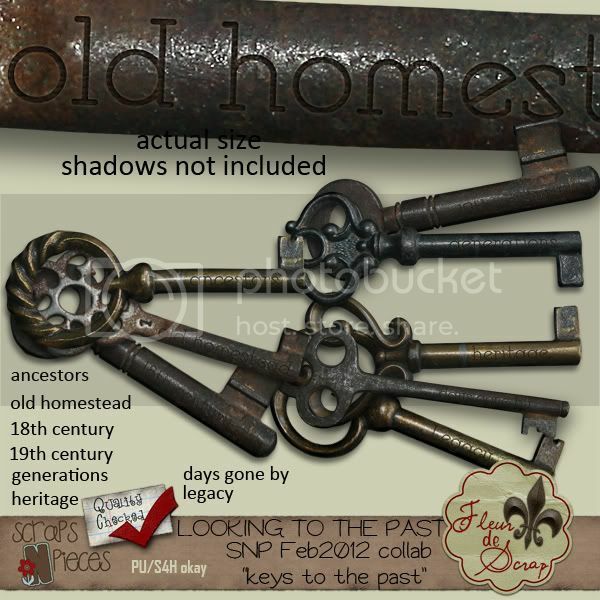 This "Look to the Past" collab we're making is ... words fail me. It's stunning. It's gorgeous. And you can be sure it's high quality. I can't stress enough the strictness our Quality Control is at SNP. Here's a preview of what my part that I just put in QC this morning. Be watching for the rest of the collab and see what everyone else has been contributing! 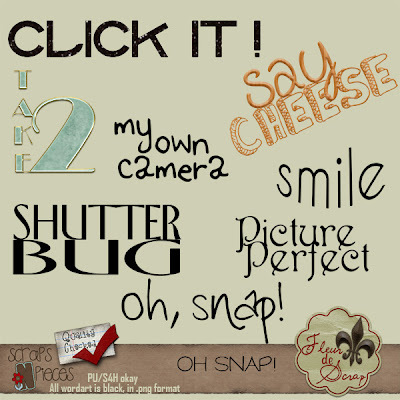 I've got some new wordart in the store, come check it out! 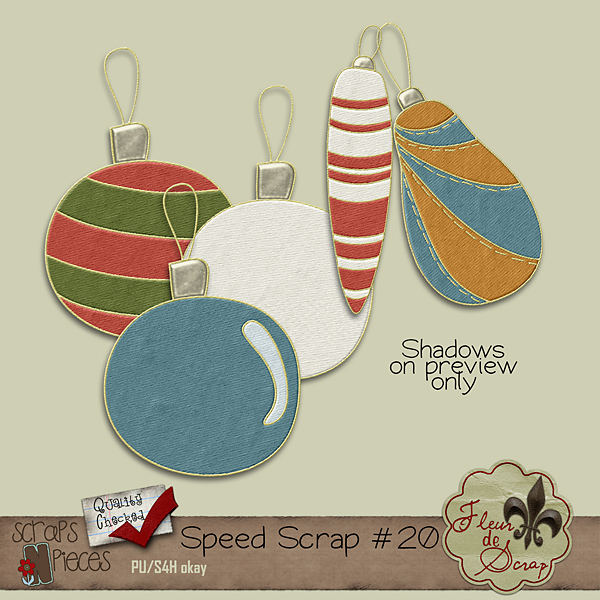 Speed Scrap #20 - TODAY! 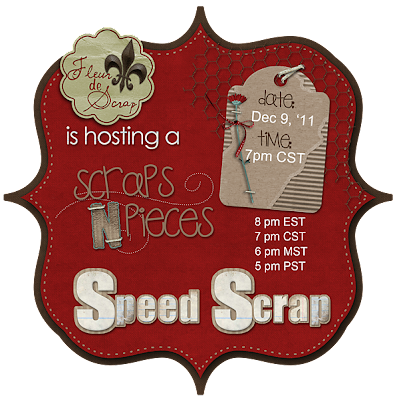 Come join me at a speed scrap! And see the participation prize I made! Did you know that http://www.scraps-n-pieces.com/ has a weekly sale? Every Saturday! Each designer who wants to put something on sale will have a post in the News / Sales forum. Look for the "Super Saturday Sales for -date- " thread. You never know who's going to have WHAT on sale from one Saturday to the next! Did you know that http://www.scraps-n-pieces.com/ has TWO speed scraps every week? Log into the forum at www.scraps-n-pieces.com/forum , scroll down to the Challenges category, and click on "Speed Scraps" . We are currently at Speed Scrap #18 today. #19 is Dec 5th at 2pm CST with QueenWildScraps, and #20 is Dec 9 at 7pmCST with me! On the main page of the forum, you can click the link "Calendar", and check to see if it's been updated yet (I'm sending a message in now to see if we can get the SS updated on that pretty quick). Participate in speed scraps, get a free gift! I haven't decided just yet, but I think my free gift will either be a cute Christmas idea I've been playing around with, or maybe an add-on to my first and new kit "Sweet Memories". Any thoughts or preferences? 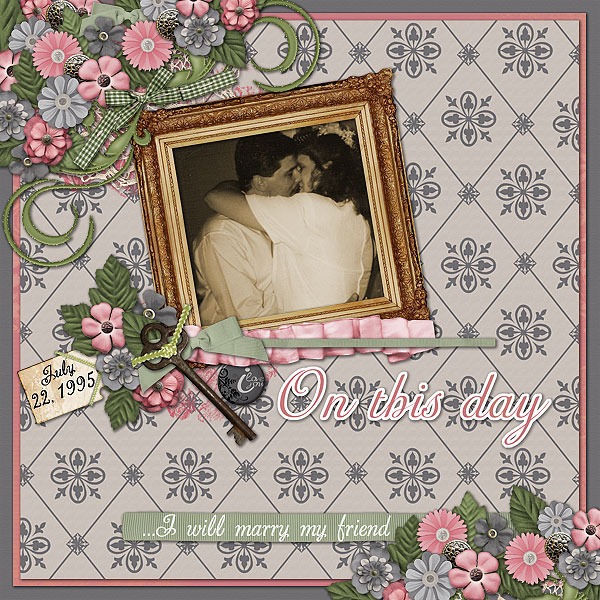 Susan Godfrey Designs made a couple of layouts with my brand new kit. Aren't they beautiful?!!! **edited 12/01/2011 .... More layouts. I am so grateful to the creative ladies who have made such pretty layouts with my kit! 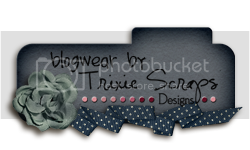 And to celebrate, I've made a freebie page border just for you! The preview to the border downloads the zip file. The preview to the kit takes you to my store. Be the first to buy my first! Thinking about a medical career? It's what I'm doing. I have 2 months left in my medical coding program, and let me tell you ... it's cheaper than some out there AND it's extremely comprehensive! It's so comprehensive that when you're done, and you've passed that final exam, you'll also have one year of internship under your belt! a free laptop! Yes, the laptop offer is here again from now until November 30th. The laptop is available for students who enroll by the end of November, choose to pay their tuition in a single payment, and are enrolling in any of the medical transcription, medical coding and billing, or the pharmacy technician programs. These students can choose between adding the free laptop or taking advantage of a 10% tuition discount. In addition to the laptop or 10% discount offer, Career Step is also offering ways for students to save if they need to take advantage of a payment plan or are interested in a training program that doesn't qualify for the free laptop (new Medical Administrative Assistant and Administrative Assistant students can get 10% off their tuition). All students who choose to pay their tuition in 3 payments can take 5% off their tuition. Be sure to let your contacts know that the laptop offer is now available through Nov 30th! So if you're thinking you need a good online course to take, they've really made a believer out of me! Coding, transcription, or pharmacy, check them out now! NOTE: Don't stop with just the top post! Scroll on down for goodies from multiple designers! Scroll down a little to subscribe to this blog. I used to paper scrap, but that was so messy and expensive! Then I discovered digi scrapping. Using Photoshop I take photos, along with scrap kits made by very talented others, and make a scrap page on my computer. I save it, and at the end of the year will upload it to a site like www.blurb.com and publish all these pages in a book. What a great Christmas gift! I'm on the creative teams noted below, which means that when I use templates and kits made by these designers, they give them to me for free; in return, the layouts I create with their designs are like free advertisement for them. It's a fun and productive hobby! My own design moniker is "Fleur de Scrap", and I design WordArt. New Store!! Grand Opening at Scrappity Doo Dah! !